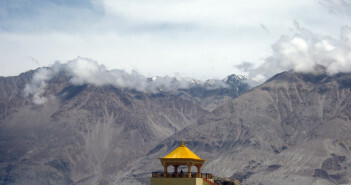 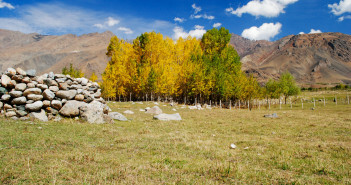 More Plains on Manali Leh – More Beauty? 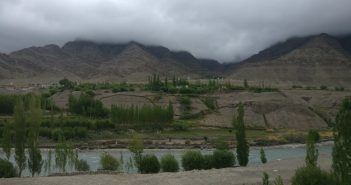 More Tranquillity? 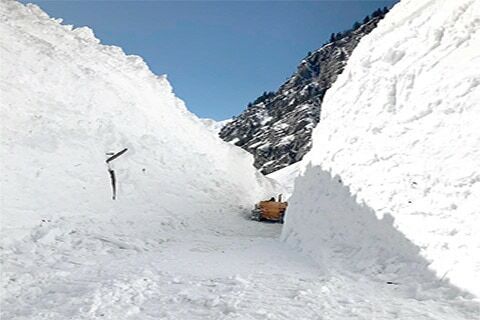 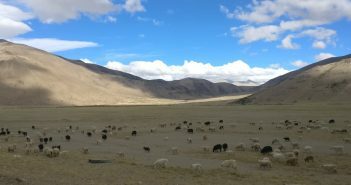 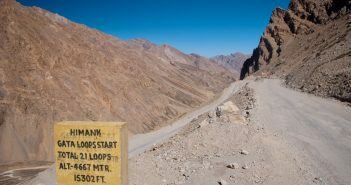 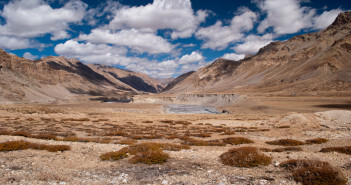 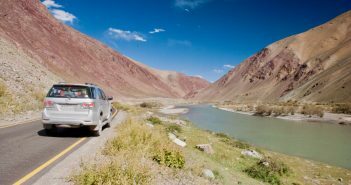 Let me introduce you to the wonderful, magical, beautiful, magnificent, splendid, glorious, awe-inspiring and the most striking part of the Manali-Leh road trip – More Plains. 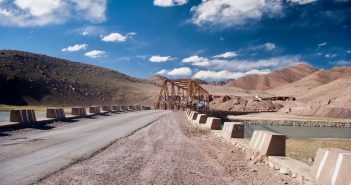 Earn your beauty, pay in toll! 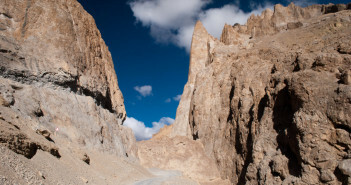 The double whammy of Nakee-La and Lachalung-La mountain passes on the Manali-Leh highway are thrilling, to say the least! 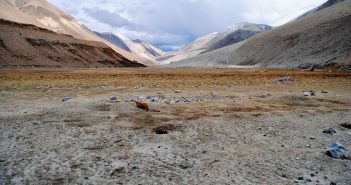 Adventures of Sarchu and AMS! 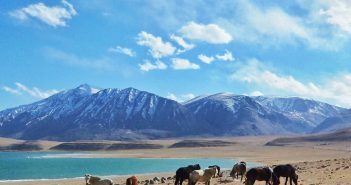 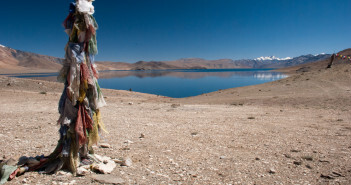 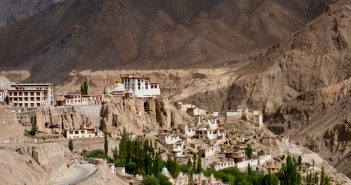 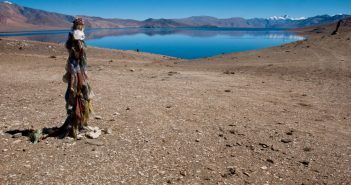 Ladakh, often called the roof of the world, with its sweeping views, windswept plateaus, bluer-than-blue skies and the barren mountains is worth the price you pay. 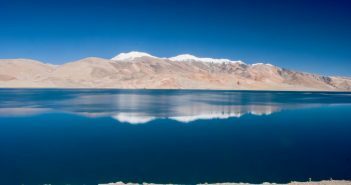 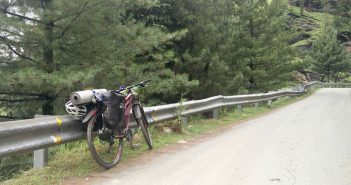 Acute Mountain Sickness (AMS) is one of the most common altitude related issues that one faces on embarking a journey towards High Asia.